Looking for some unique and FREE entertainment this spring and summer? Make plans to attend a game of Vintage Baseball. 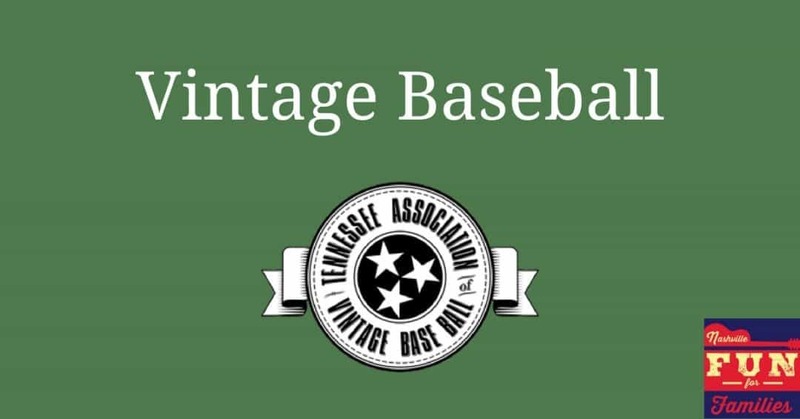 The Tennessee Association of Vintage Baseball plays games in different locations in Middle Tennessee from April through August. Many of these games are played at historical homes in our area. The teams all use costumes, rules and equipment of the 1860’s. The association was formed in 2012 with a mission to “to entertain and educate our communities by recreating the civility of 19th century base ball.” So make plans to see these interesting athletes play some ball this summer.